Automatically share your latest blog post on multiple important social networks. You can be selective in which networks you want to populate with your content. Use with MainWP Child plugin below. 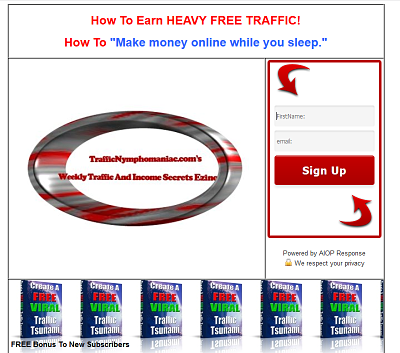 If you have multiple blogs, this is a powerhouse plugin! You can upgrade all of your plugins across multiple blogs with one click! To be used with Main WP above. Sell digital downloads through WordPress with this complete digital downloads management plugin. Calls to action are an ideal way to convert more of your passive website visitors into active leads or opt-in email list subscribers. Greatly facilitates your ability to curate quality content through RSS feeds and publish on your blog. You MUST maintain regular email contact with your readers/visitors. (I am working to resume my opt-in list). Be sure to check out the 2 minute video. Do YOU use any plugins that might not be well-known that are particularly valuable?? Please, share your knowledge in the comments. THANKS! I learned the hard way a long time ago that when editing a long post it is advisable to frequently use the "Save Draft" function, because if you suffer from some technical glitch your entire editing efforts can be wiped out. I edit my blog directory and RSS directory list weekly, and since the list has over 440 entries whenever I use the "Save Draft", the editing interface resets to the top of the post. Thus, to resume editing I have to find my place all over again. The plugin below negates that problem, because it will retain your previous spot wherever you were previous to pressing "Save Draft". It will take less than a minute to install this great time saving plugin! Also, bookmark this WordPress directory of plugins, because you can get direct feedback from users on quality, plus, data on the last time the plugins were updated, as well as the compatibility with the latest WordPress versions. There are over 10,000 free plugins available for WordPress blogs, and the number keeps increasing at a rapid pace. These plugins are extremely valuable, because they enable you to customize your blog to suit your particular needs. This plugin will encourage readers to make comments on your blog. 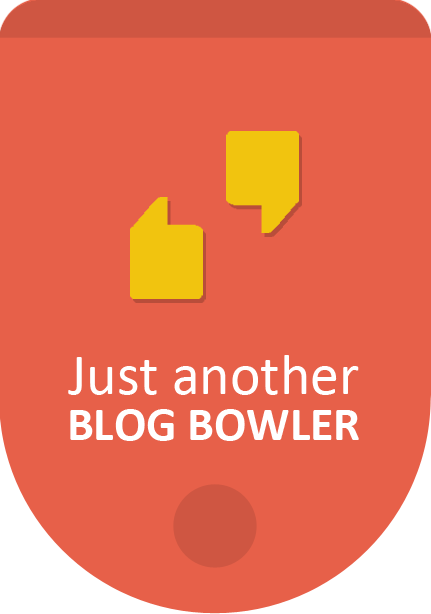 Its outstanding feature is that it enables a hyperrlinked backlink to the commenter's latest blog post! Unfortunately in the real world we serious bloggers get a lot of comment spam. Most of the comment spam, by the way, is automated through spam bots, so humans are not even involved. This plugin asks the commenter to answer a simple math question (that varies), and is extremely effective at cutting out spam. Very valuable plugin, which enable a commenter to be notified by email when there are additional comments on the same blog post. This feature is purely voluntary. It does not matter or not whether or not you have a WordPress blog. You should read this post. So many people are on WordPress these days that it is fair to call it the Facebook of blogging platforms. Learning about and passing on valuable information re WordPress plugins will help make you an esteemed member of the Internet community. Internet marketing guru, Howie Schwartz, as part of his sales process continually gives away extraordinarily good information. In a free 45 page PDF Howie lists 47 Essential WordPress Plugins. I was already aware of many of the plugins, but I found several like, SEO Friendly Images (p.9), WP Touch iPhone Theme (p.12), and SEO Super Comments (p.44) to be particularly valuable (for my needs). WordPress blogging software is simply and fundamentally a content management system (CMS). However, it has become a world-class CMS, and it continues to be updated on a regular basis. The most astonishing thing about this whole process is that WordPress is totally FREE. If your Web host has Fantastico Deluxe installed with the control panel, you can skip the download process and have a WordPress blog installed automatically in 5-10 minutes. Or, you can have WordPress.com host your blog for you. Be aware, though that it is against the Terms Of Service there to use affiliate links. The availabilty of thousands and thousands of free WordPress plugins makes its functionality unmatched. Next week I will do a blog post on the 10 plugins I find most valuable. In preperation, here is a link to a great WordPress plugin that will enable you to add multiple plugins with one click! You will be able to transfer all your favorite WordPress plugins with ease from one blog to another.